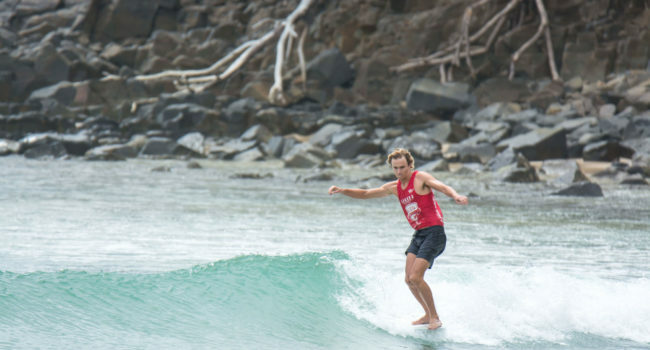 Noosa Festival of Surfing March 2019 | A Celebration of the Joy of Surfing. Wow, what a festival eh? 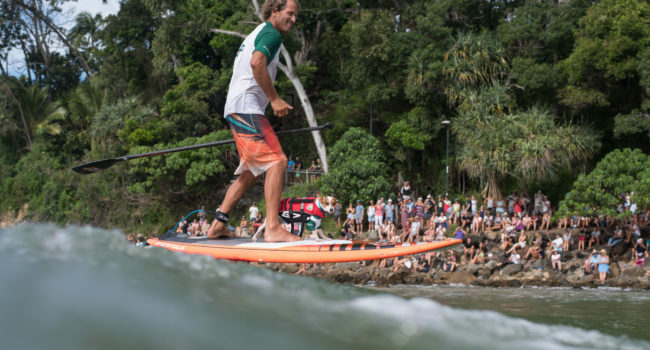 Thousands of spectators, dozens of competitors, hundreds of waves and a whole lot of fun. Firstly, a big congrats to all winners, placegetters, finalists – in fact, everyone who managed to score pumping First Point with only a handful in the water. And finally, thanks to everyone who attended the event, sat on the beach and got swept up in the living art of longboarding.